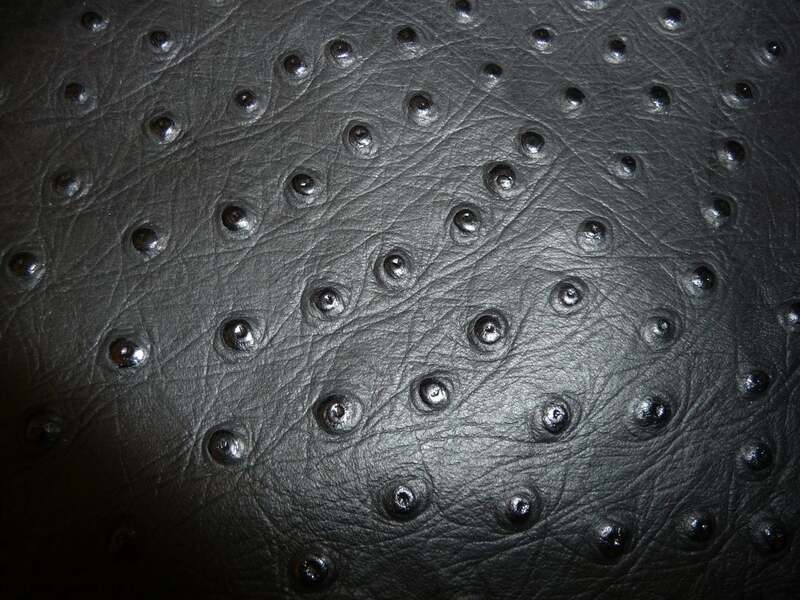 It is high quality leather and its many uses include wallets, purses, upholstery and so much more. 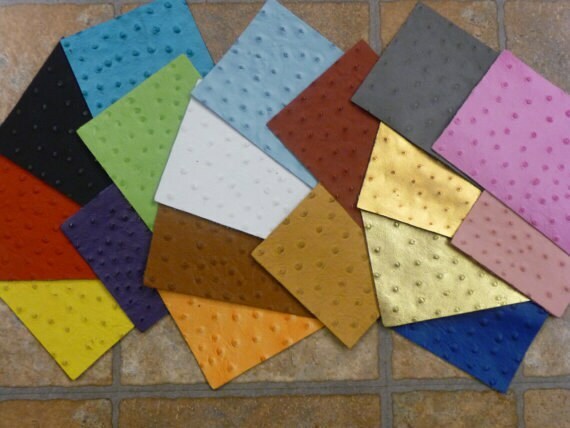 We also provide custom cuts, with a minimum 1 sq ft $10.99 price plus a custom cut charge. Leather Ostrich/Emu Black is nice. I like the bumps on this, looks different. Shipping fast and supplier respond to my question.